MONTREAL – People from disparate corners of the globe – from Papua New Guinea to Quebec – say that Canadian mining companies are destroying the social and ecological fabric of their communities. They gathered at Mont Royal Park on Monday to stake a claim and develop an open pit mine for a mock company called Royal Or. “We’re not your daddy’s mining company,” said activist and actor Jason McLean. Above: Jason McLean and the Royal Or surveying team get ready for their big dig. Along with Royal Or’s costumed survey team were representatives from communities around the world impacted by Canadian mines. 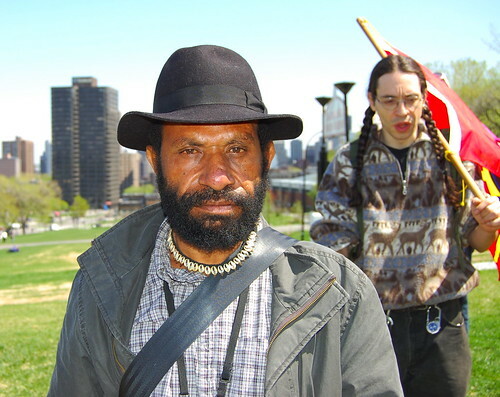 Jethro Tulin is a representative of the Akali Tange Association, a human rights group based in the Porgera district of Papua New Guinea (PNG). His visit to Canada coincided with an announcement by Amnesty International that violent evictions are taking place in PNG with the complicity of the Toronto-based Barrick Gold Corporation. Barrick’s Porgera operation recently came under fire from the ethics board of Norway’s pension fund, which said the company was causing “severe environmental damage” in the area. PNG police have reportedly burned down the homes of three hundred indigenous villagers in the area around Porgera mine in an ongoing campaign of violence. Tulin said that security officials employed by Barrick are participating in the violent evictions. The human rights watchdog is calling on Canada to insist that Barrick uphold an agreement known as the Voluntary Principles on Security and Human Rights. Barrick is the largest producer of gold in the world. Its global operations have met with resistance from people who say that the company is responsible for the violent repression of locals and the destruction of local economies and ecosystems. 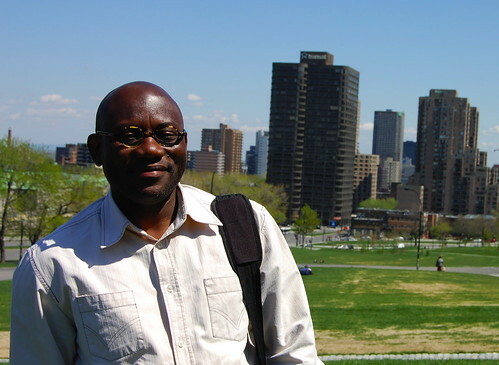 Jean Moise Djoli, from the Congolese Lawyers in Canada group, said that the Anvil Mining company – which is headquartered in Montreal and Perth, Australia – has provided guns to the military of the war-ravaged Democratic Republic of Congo (DRC) to kill and displace civilians for mineral exploitation. Djoli (above) says that the Montreal-based Anvil Mining company has helped the DRC’s military to kill civilians. Montrealers will not find Royal Or drilling and blasting for gold in the playground of this Canadian metropolis any time soon. 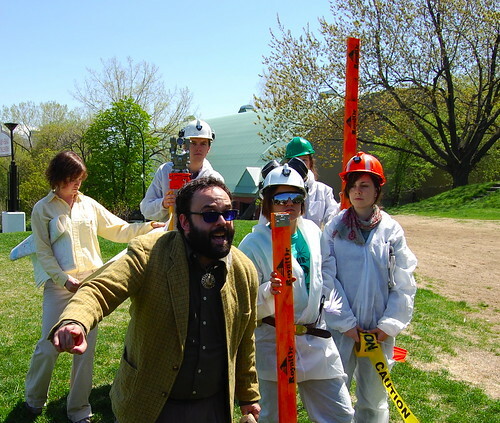 McGill student and protest organizer Cleve Higgins told CKUT that after activists made an application with the province to mine Mont Royal for gold, the park suddenly became formally protected from the claims of potential developers. Activists are calling for increased accountability of mining corporations through a number of measures, including the passage of bill C-300, which is based on recommendations from a consultation process between government, industry and civil society. This “round table” process produced recommendations including the establishment of an ombudsperson’s office that would be responsible for dealing with complaints from abroad about Canadian mining companies. However, such recommendations that have so far been ignored by the federal Conservative government under Stephen Harper. Higgins explained some of the ways that activists worldwide are working to hold Canadian mining companies accountable for their activities.